294 pages | 69 B/W Illus. Ramesh Durbarry is currently the Director General of the Civil Service College, Mauritius. He was appointed Professor in Tourism and Deputy Director at the Amity Institute of Higher Education, Mauritius. He has worked at the University of Bedfordshire as Head of Department, Marketing, Tourism & Hospitality. He was the CEO of the UOM Trust Business School in Mauritius and has also worked at the University of Nottingham as a Research Fellow, Lecturer in Research Methods of Tourism and Travel and then as Associate Professor in Tourism Management/Marketing. After successfully developing the School of Public Sector Policy and Management at the University of Technology, Mauritius, he was instrumental in the creation of the School of Sustainable Development and Tourism. 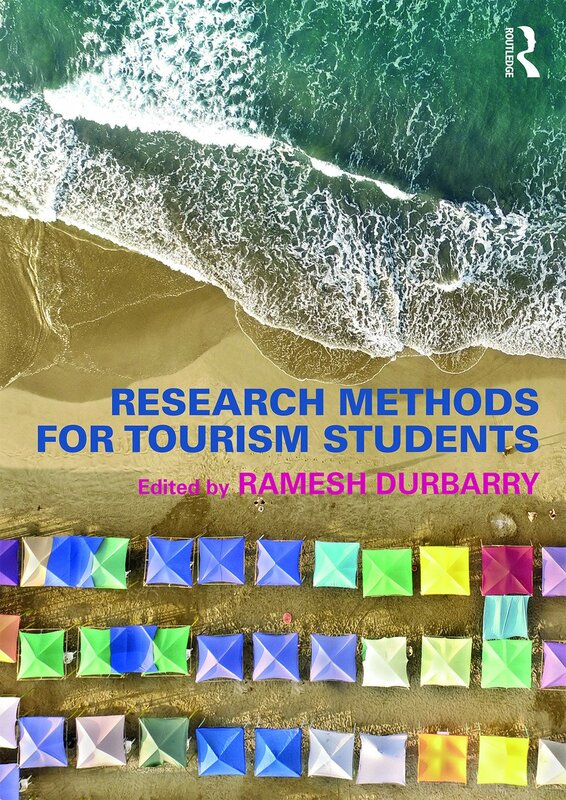 His research focuses on tourism and travel, tourism taxation, price sensitivity of tourism and the impact of the tourism sector on the various economies, with a keen interest on climate change and sustainable tourism. He has published various articles in leading international journals and has contributed chapters in international books. He has worked on various projects for organisations such as WTO, UNWTO, EU, UNCTAD, VisitScotland and EMDA, among others, and on tourism destinations such as Malta and Cyprus.